If you're looking for more fun on the water, look no further than our selection of Chaparral boats for sale at Nautical Marine. These boats have all of the luxury features you need to have a relaxing day out on the water. 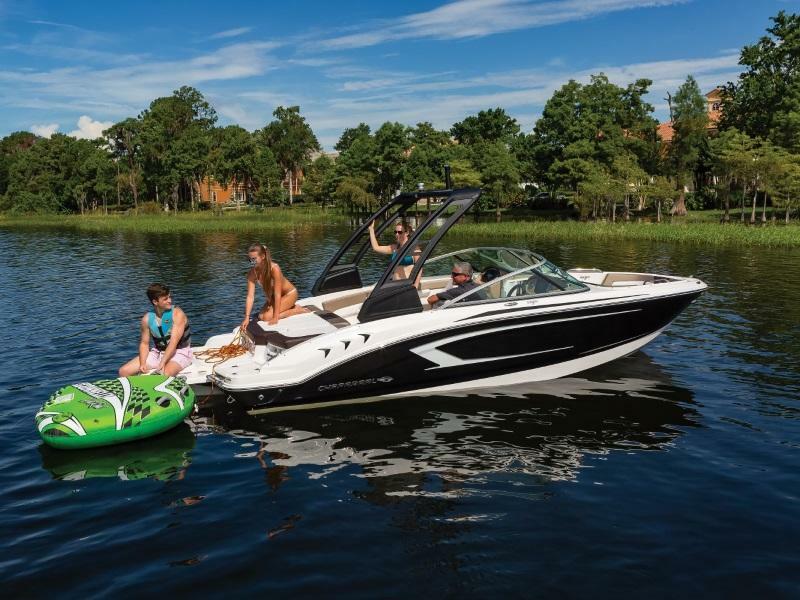 Browse our selection of Chaparral boats below or in person at Nautical Marine in Richmond, VA!